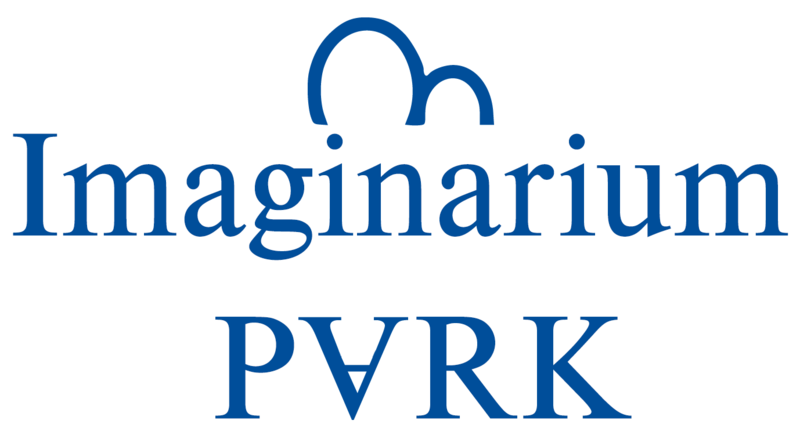 Imaginarium Pvrk was founded to capitalize on this new platform for entertainment, but that means you can’t just do concert videos and silly short films. You’ve got to put some development brainpower into compelling content that is different than traditional media. Its not enough to create a short film about an alien DJ and let the viewer pan left and right. You need to engage them and take advantage of the free nature that is Virtual Reality and 360 degree content. Now, don’t get me wrong, I was enamored with this little EDM alien version of Deadmau5 when I first saw him, but where’s the replayability? Allow the user to explore, discover, and experience the content being created. That means giving them plenty to explore and discover even in a “movie.” That’s what we plan on doing.